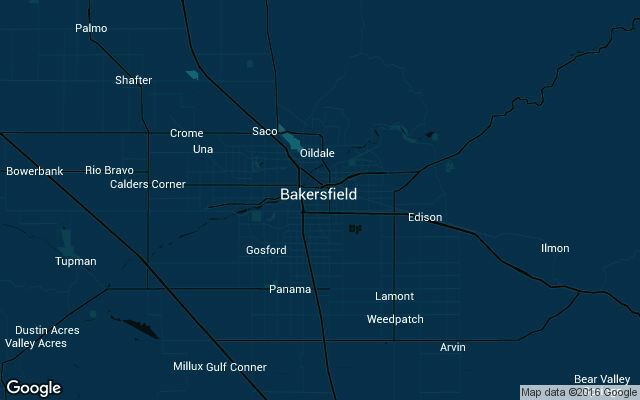 With a population of over 375,000 people, Bakersfield is spreading Uber like wildfire. Located just north of Los Angeles - They're the 9th largest city in California! Official Uber price details and ride options in Bakersfield, California are automatically checked 24/7. 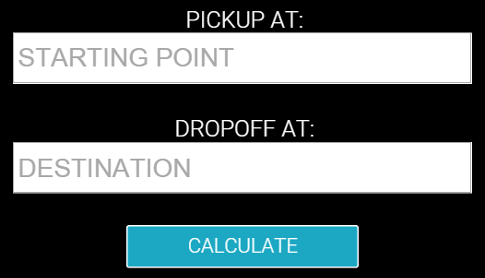 We systematically check and compare official, real-time data from Uber. Historical changes to rates/services & corresponding dates will also be listed on this page.